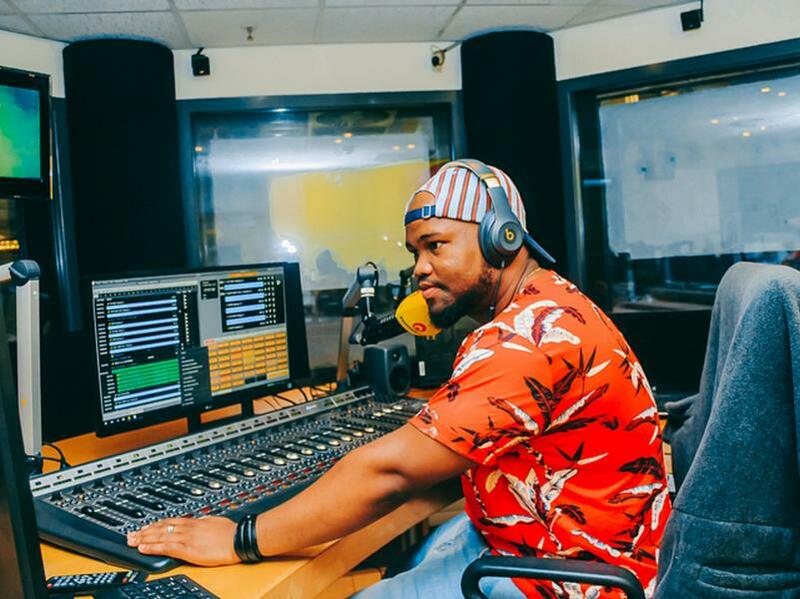 DJ Sabby’s YFM show The Best Drive turns 4 this year and will be the first show in the history of YFM to be launched overseas. The world is more aware of activities in Africa now than ever before and the number of South Africans living in London is on the rise. YFM and DJ Sabby are creating an epic platform through radio that seeks to bring access to music and information.